BuzziTiles can turn any wall into a must-see! 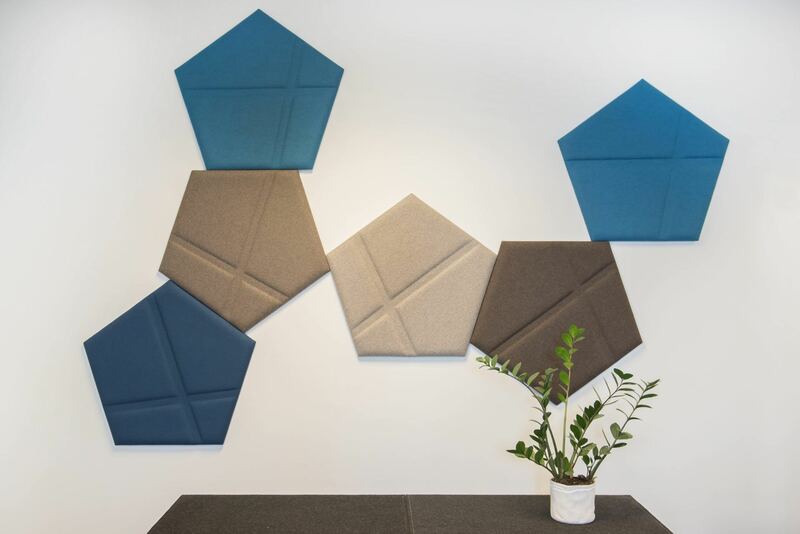 These acoustic wall tiles are available in various shapes, sizes, and colors with the option of a 3D pattern. Installation is simple with the choice of power magnets or self adhesive tape.